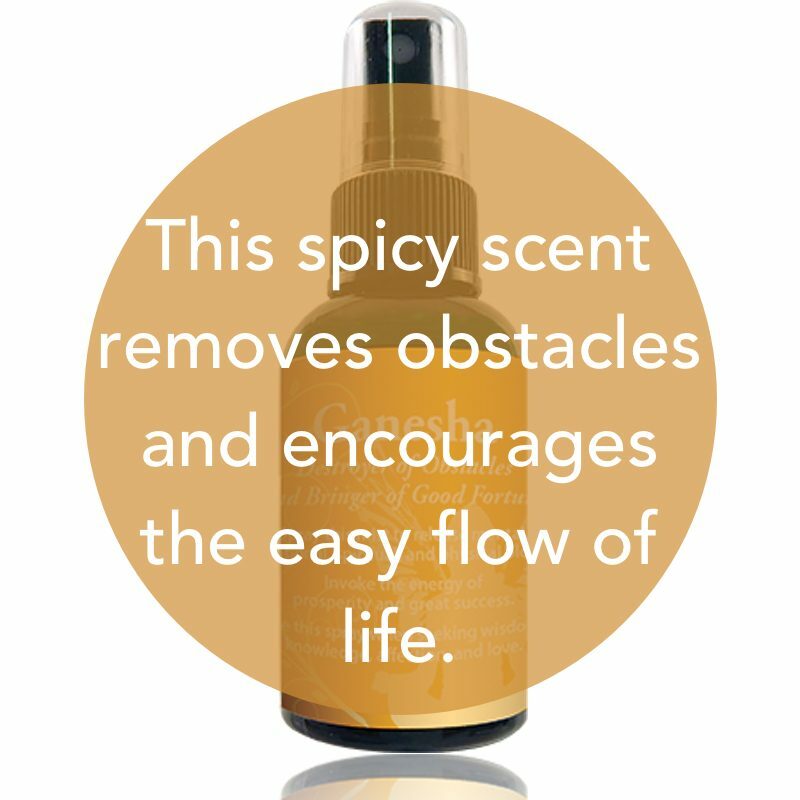 Spray this mist to release mental, emotional, spiritual, and physical blocks. Invoke the energy of prosperity and great success. Use this spray when seeking wisdom, knowledge, affection, and love. 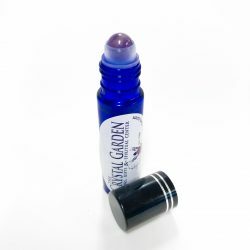 An instant favorite here at the store, his spicy scent is both exotic and comforting. The perfect scent to use prior to meditation, it quiets the mind while opening it to the divine. 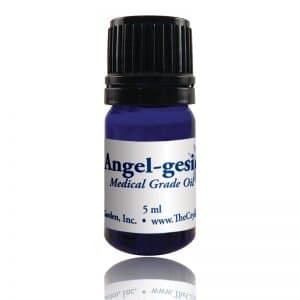 Ingredients: Water; Proprietary Blend of Medical Grade Essential Oils; Holy Waters from around the world; Sacred Site Essences from around the world; Bach Flower Essences; Gemstone Tinctures. 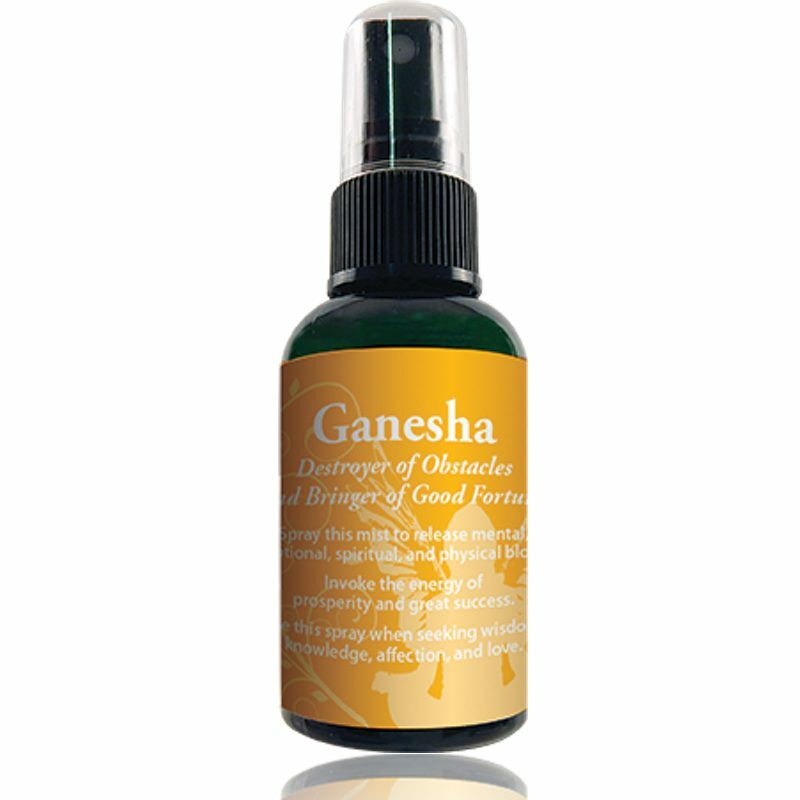 Spiritual Uses: Ganesha Spray is perfect to use at the start of any spiritual practice as he signifies new beginnings. Call on Ganesha to remove any blocks you might have to a spiritual awakening and to open your mind to higher wisdom and knowledge. Mental Uses: Use this spray when learning something new or studying a difficult subject. This energetic blend both clears the mind and aids in retention. Emotional Uses: Use Ganesha Spray to release emotional blocks that prevent you from moving forward in joy. Ganesha can help to fortify you in breaking through and uncovering buried emotions. Spray this mist and imagine a positive outcome for any circumstance that requires strength. Physical Uses: This spray is beneficial in discovering any blocks you might have to perfect health. Often times, mental and emotional issues can manifest physically and this spray allows you to gently uncover these issues so they may be worked through and released. Spray this mist to encourage prosperity and good fortune in all of your pursuits. For external use only. Shake well.